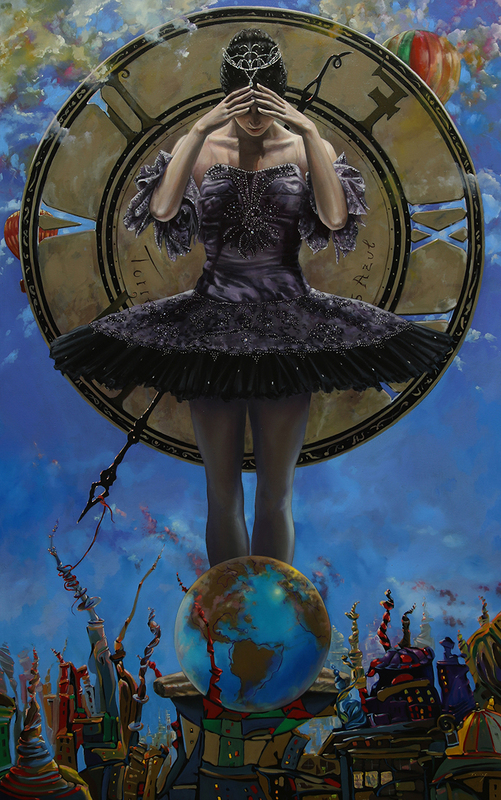 In partnership with the Atlanta Ballet, R. Alexander presents Balletomane, the upcoming exhibition featuring ballerina paintings and portraits by Antonio Torres. The show will be on display at R. Alexander from February 1- March 2, 2018. In conjunction with Atlanta Ballet, a special opening reception will be held at R. Alexander on Friday, February 1st from 6- 9 pm and Saturday, February 2nd from 1-4 pm. A percentage of purchases will go towards the Ballet’s advancement.